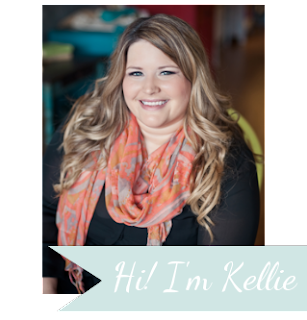 Here on Punctuated Goodness you will find the musings of myself as well as some of my favorite people. 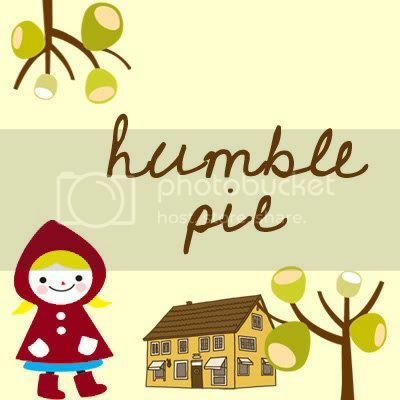 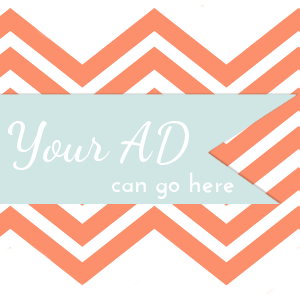 Here you will find our best of the best, our favorites, and hopefully what you will find to be really good advice. 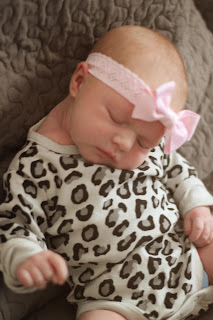 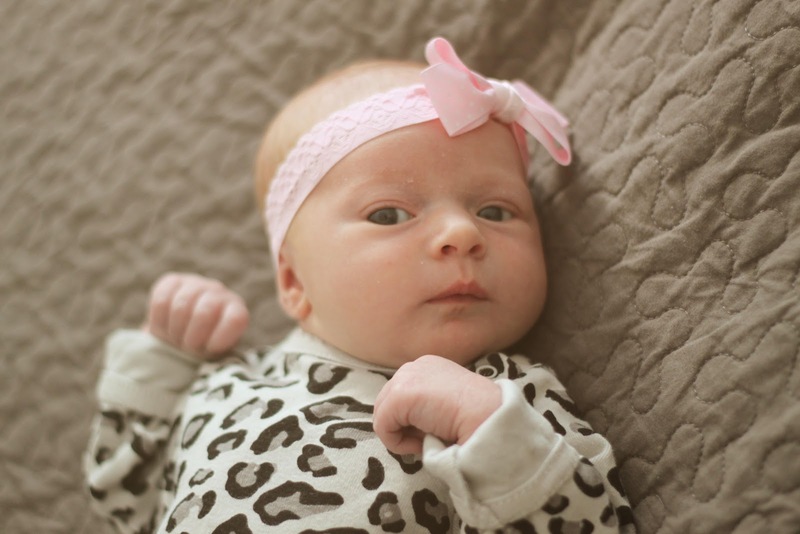 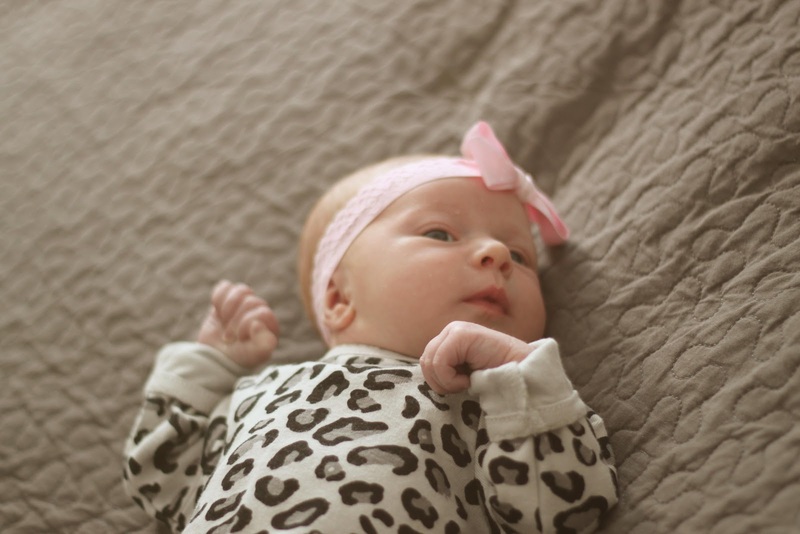 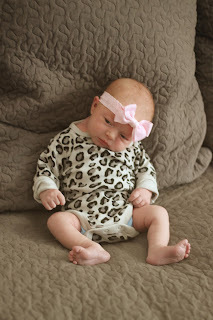 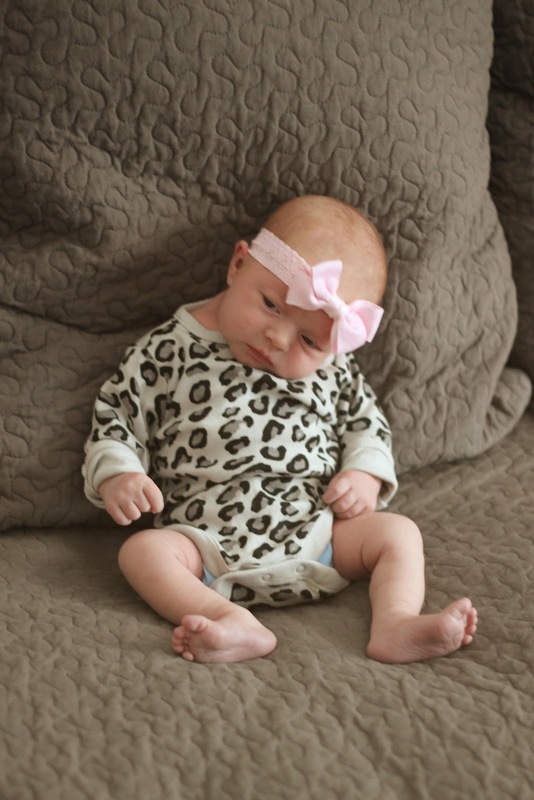 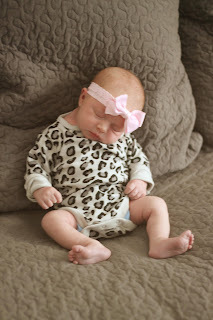 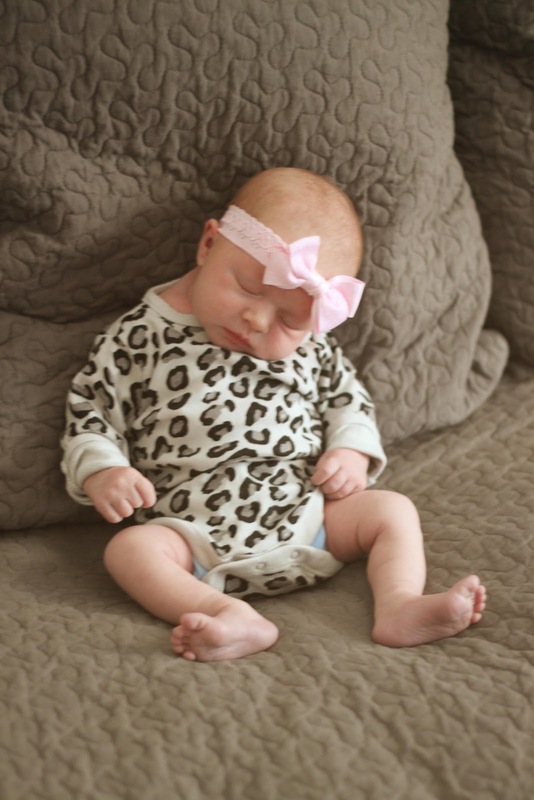 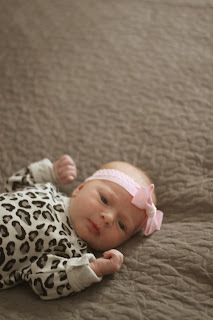 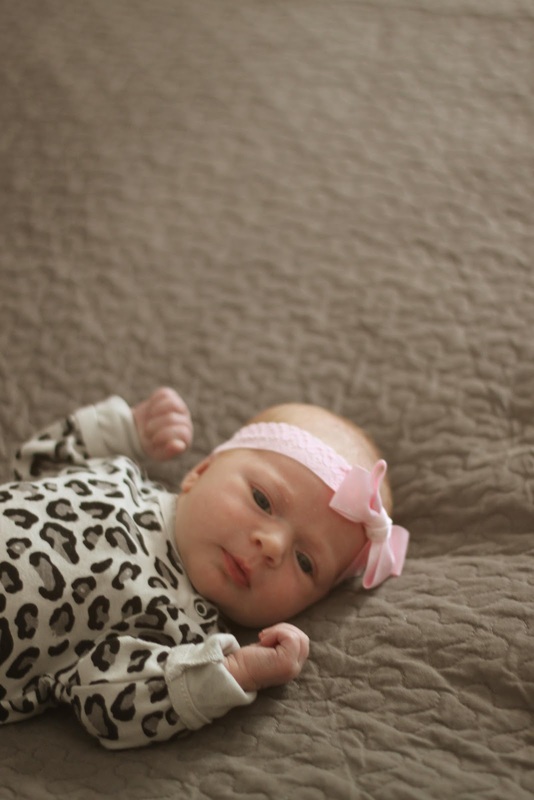 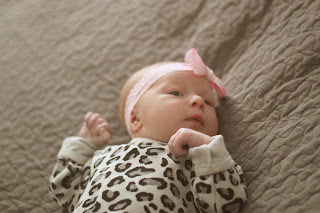 Little Mac's First Six Weeks in Photos :: Leopard!